Tim may be very shy, but he has plenty of hobbies, like playing with his dog Wig and his bird Zip. But when Lola moves in next door and gives him a mysterious birthday present, it’s the start of a magical adventure! 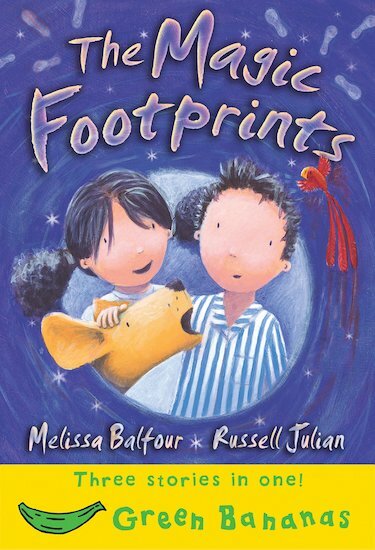 A touching first read-alone story about the gift of friendship, told in simple text and bright colour illustrations.